← Confessions of a Fujoshi: Realism in fiction. A repost from my other blog, Kirakuna. 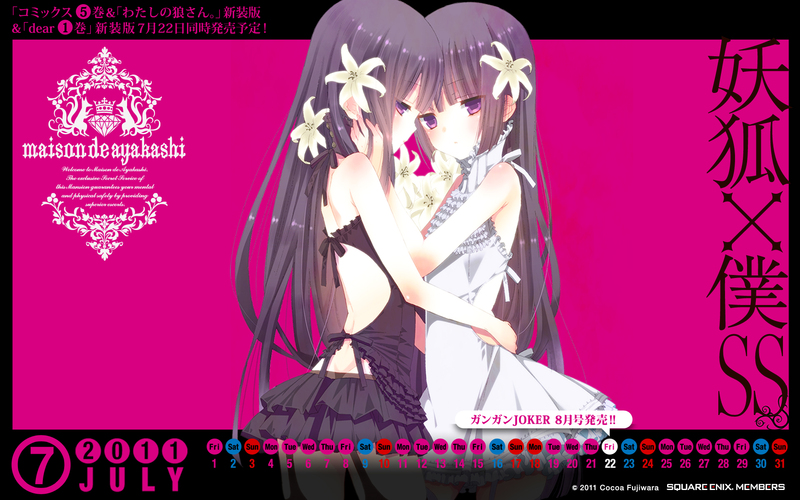 Though its artistic style suggests otherwise, Inu x Boku SS is in fact “shounen”. Note the quotation marks. Originally targeted at male audiences interested in the romance genre without having to resort to the dramatic nature of shoujo anime – that, or the plenty of fan service that the show offers as lolis and a “big jug lesbian” are a big thumbs up – female fans have also grown to enjoy watching the series. After all, Inu x Boku SS incorporates a brilliant cast that’s sure to involve a variety of male and female characters in which both genders of the audience can see fit to their taste buds. As a result, there have been arguments regarding the demography under which the series is classified. Is it shoujo or is it shounen? I’m not surprised that many fans tend to confuse the two since they can’t decide whether Inu x Boku SS is one or the other. The original manga Youko x Boku SS, however, was published under the shounen magazine Gangan Joker, which is managed by Square Enix, and all of Fujiwara Cocoa’s works have been shounen thus far (which really doesn’t count towards anything but still). While it is officially considered “shounen” despite its artwork and plot being exceedingly shoujo, Joker has become an androgynous manga magazine in the past few years. A trend had begun when Square Enix allowed a lot of female mangaka to publish their works on their shounen magazines, and most of them didn’t care to change their shoujo touch. 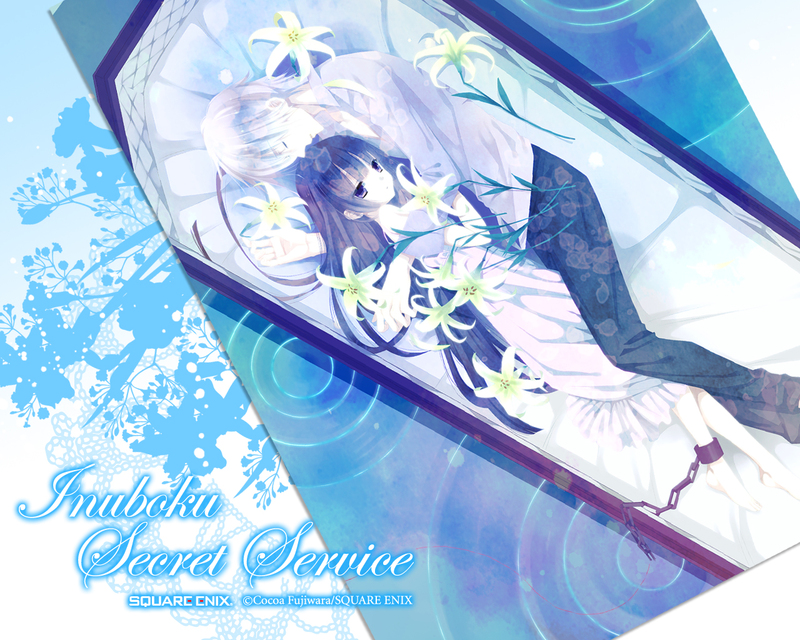 Youko x Boku SS is one of the many series which demonstrate such overlapping features of shounen and shoujo. Inu x Boku SS is “shounen” because its manga counterpart is serialized in a magazine supposedly aimed at males – it just happens to incorporate shoujo aspects. But following the great success of Kuroshitsuji, which even Enix has accepted that it is a “fujoshi” title and is hence aimed at females, other manga published by Square Enix have earned similar titles. In other words, there are in fact a few works targeted towards the female audience. Unless Enix does the same for Youko x Boku SS, there’s no real distinction whether its anime follow up is in fact shounen or shoujo. Inu x Boku SS is categorized as shounen because Square Enix is such a classic shounen magazine and demography is determined by the magazine by which the manga is published. As a fellow fan had noted on the forums, the only way to differentiate what’s shounen and what’s shoujo would be to wait for the manga to be compiled into a tankoubon (its own book) and have Square Enix place imprints on the volumes. For example, Beans Ace, a magazine that serializes both shounen and shoujo works, has Asuka Comics DX, a comic imprint for girls under which all the shoujo titles are published, and Kadokawa Comics A, which is for the boys. Otherwise Inu x Boku SS will remain being “shounen”. I wonder if this bares any significance to the plot or is simply just fanservice. There’s yet to be a Japanese target demography which takes into account both females and males since series are classified as either: shoujo, shounen, seinen, josei or kodomo. 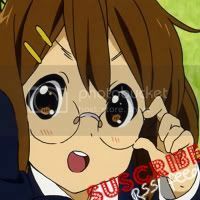 But these are nothing but titles for the targeted audience – a shounen anime doesn’t necessarily mean females won’t enjoy watching its contents. On the contrary, there might be more of the opposite gender than the intended one. Imagine the irony. This entry was posted in 2011/12 - Winter and tagged anime, Ayakashi Mansion, demography, fantasy, fujiwara cocoa, gangan joker, inu x boku ss, manga, Ririchiyo Shirakiin, romance, secret service, shoujo, shounen, soushi miketsukami, Square Enix, youkai, youku x boku ss. Bookmark the permalink. 5 Responses to An Introspective Look into the Demography of Inu X Boku SS: Shoujo or Shounen? The reason for most of the confusion I’ve seen is that people nowadays believe that shounen, shoujo and the like are genres when in fact, they are merely demographics. The word shounen has acquired connotations of actions, young kids, superpowers, battles, adventure and growing up. The word shoujo has acquired connotations of romance, pretty boys, love triangles, drama and reverse harems. Because of this, I’ve seen many people claim that this show should be shoujo and not shounen, yet they fail to realize that it is shounen because of the simple fact that it’s published in a shounen magazine, which is targeted at the shounen demographic. In my opinion, this claim is caused by the fact that shounen has become a genre in the english-speaking world. 1. They think it’s some kind of funky Japanese genre, which I’m not surprised with at all since many manga and anime sites such as MAL and Mangafox list the work’s demography under “genre(s)”. I mean, seriously? Why couldn’t they make a new subheading called “Demography” rather than misleading and misinforming the public? 2. They’re used to seeing very common concepts such as romance in shoujo works and action in shounen, and therefore believe that such genres are what makes the anime or manga targeted towards male/females since stereotypically, females are more interested in romance whilst males prefer violence. I really think the problem lies in the fact that demographics are considered and listed as “genre(s)”, particularly on information sites such as the ones I stated in the first point. Really stupid I reckon. Oh . . . that makes sense. It appeared too stoic for a shojo. I was wondering where the drama was . . . the main reason I wanted to watch this anime in the first place, but shounen is good nonetheless. You’ll be surprised by just how many “shoujo-like” manga are actually classified as shounen. Have you ever heard of Superior or Superior Cross (the sequel to the former) by Ichtys? That’s another good example, though its demographic may be more explicit than Inu x Boku SS due to its incorporation of action – a genre that’s notably common amongst shounen works (but not always). The fact that Inu x Boku SS focuses on romance and supernatural drama rather than murdering evil monsters and saving the world, is misleading. 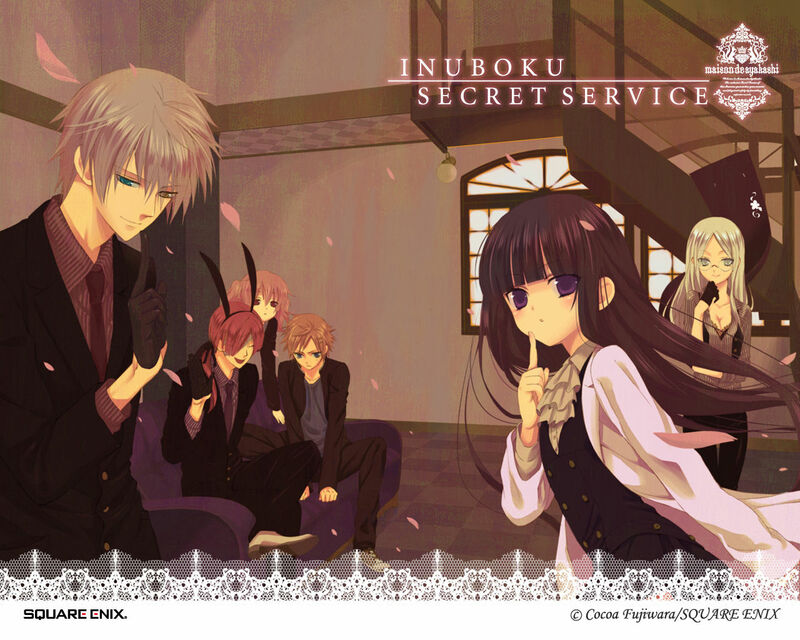 Apparently, there is hope that Inu x Boku SS may introduce more action in its storyline. I mean, it has the potential – the setting, the youkai concept and the fact that there are characters whom possess a variety of unique powers. It would be a shame really, since they’ve already lead it out and all, if the series were to live on romance only. But that’s just a possibility. The manga isn’t exactly helpful with its slow updates either. I haven’t seen Superior but I get what you’re saying. Agreed. The romance is misleading. There has been little to no action yet. But I think it makes up for it with comedy. I am really loving it. Hope the action picks up at least halfway through the series.